This post is sponsored by Cost Plus World Market and contains affiliate links. All opinions are my own. I think the biggest challenge with any home office is trying to keep everything organized. 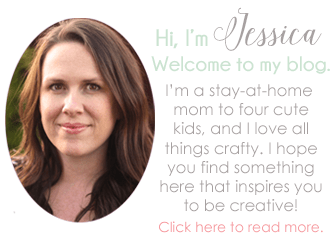 Last week I showed off my new craft room/office, but I’m still on the hunt for some items to help me stay organized. My home office comes with an extra challenge because we use it for multiple things. World Market has a great selection of stylish and functional home office decor. I looked around, chose my favorites, and put together these home office organization ideas for you. Have you been in a World Market lately? They seriously have the cutest stuff! I love the rustic feel of all the metal and wood office organization items World Market carries. 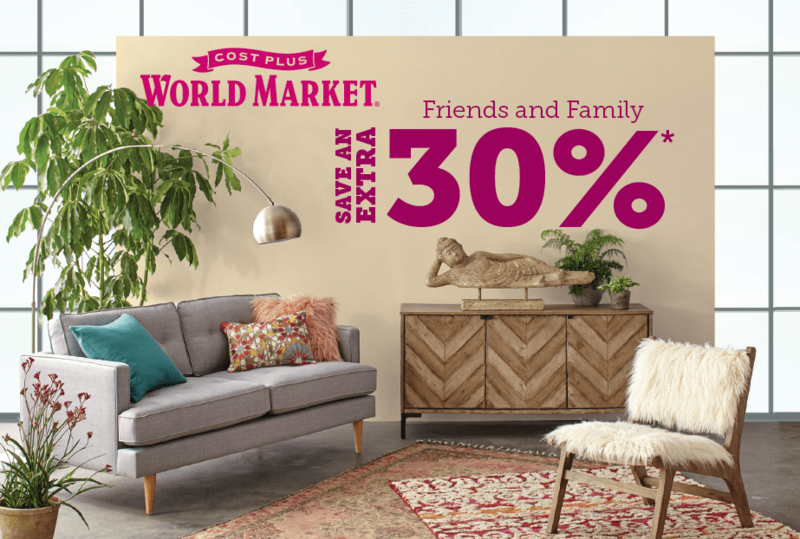 Right now is the perfect time to purchase home office decor (and anything else) because World Market’s Friends and Family event begins this Friday 3/10! You can save an extra 30% on home décor, furniture, entertaining essentials and more. Also save 10% on food and beverages. The sale ends 3/13/17. Get the coupon here. What items could you use in your home office? I’m thinking the Jayden Metal Shelf Units would be perfect for mobile storage of my craft supplies! I’ll be heading over to the Sacramento World Market to pick some things out. Use the store locator to find a store near you, and have fun shopping this weekend!